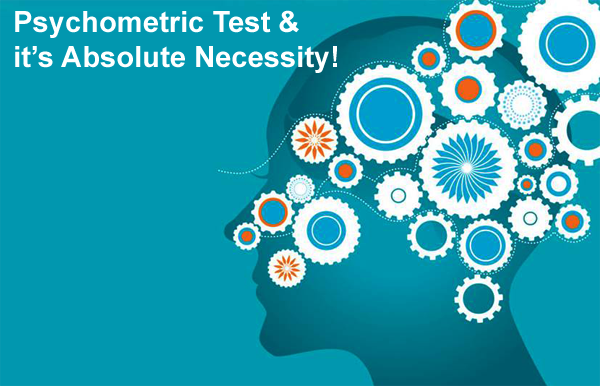 brain magic blogs: Why Psychometric Test has an Absolute Necessity? Good job, BrainMagic! Keep up the good work!